 Taoglas provides advanced antenna and RF solutions to the world’s leading wireless and Internet of Things (IoT) companies. With nine world-class design, support and test centers in Ireland, Germany, Taiwan, China and the USA, Taoglas works with its customers to provide the best solution for their unique antenna and RF challenges, quickly and easily. In-house manufacturing in Taiwan and USA enable us to deliver the highest quality products. Our team of professionals live and breathe RF solutions, with expertise and experience across different wireless and IoT use cases, from LTE to GNSS, DSRC, and NFC and beyond to 5G. This expertise is proven in the huge number of success stories across a variety of applications, including Telematics, Automotive, Metering, Smart Grid, Wearables, Medical Devices, Remote Monitoring, and High-Speed Video Broadcasting.